Support TIP, Turn In Poachers. 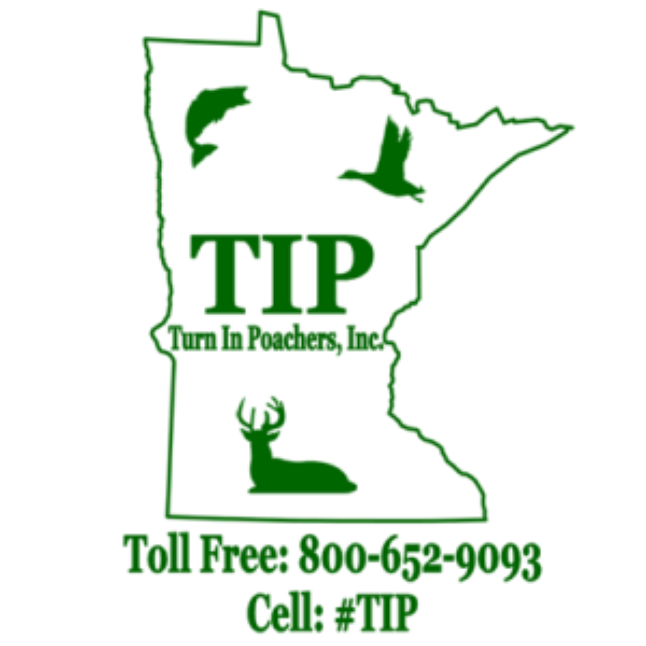 We recommend that you go TIP's website, print out their sign, and hang them on the roads in your hunting area. In most states it is estimated poachers kill about one-quarter of the deer population annually. In some states in which I have studied whitetails, I believe poachers kill considerably greater numbers than that. Generally, poachers are persons who are unable to take deer by legal means, lacking the necessary knowledge, skills and/or ambition; persons so greedy for venison or so obsessed with taking bucks with large antlers that they'll stoop to any means of killing deer. Such persons have no respect whatsoever for other hunters, landowners and hunting regulations. 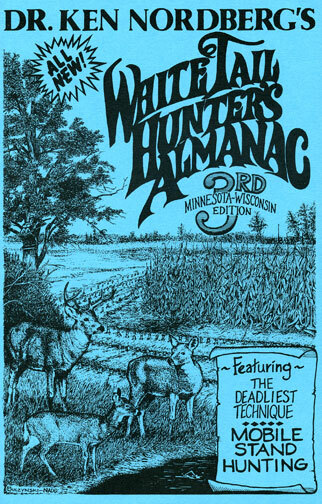 They don't care a whit if they ruin the efforts and dreams of legal hunters and they are responsible for at least 80% of deer wasted via crippling. Whereas such facts are not uncommon knowledge, since the 1930s when federal and state legislation providing protection for game were enacted, poaching remains an enormous threat to the future of deer and deer hunting. 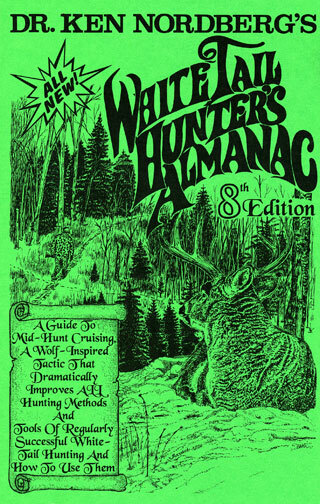 From time to time over the past 27 years — [now, as of 2014, about 45 years] — I've carried on poaching-related research, most of which was presented in my Whitetail Hunter's Almanac, 1st Edition. My latest of such research, the results not yet published, is a real eye-opener, and it offers, I think, a significant way to quell poaching, maybe once and for all. This research began with the construction of new, 2-1/2 mile-long logging road through the center of my current hunting area. One mile from the highway the U.S. Forestry Service erected a gate, adding to the gate a “ROAD CLOSED” sign. 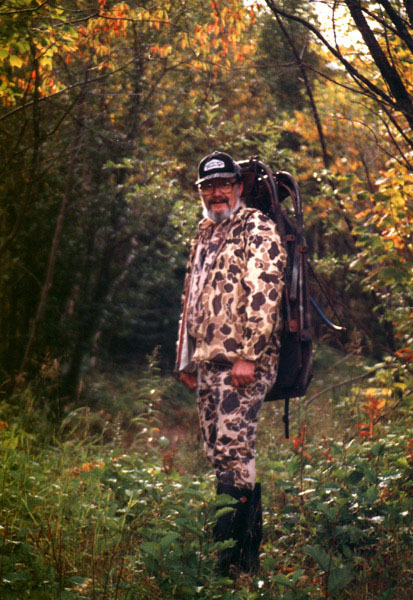 Daily during the 1995 firearm hunting season, at least a dozen motor vehicles moved slowly past our camp, located about two blocks south of the gate. Persons driving these vehicles were obviously in search of deer, road-hunting. If any had spotted a deer and shot at it, they would have broken the law, it being illegal in Minnesota to discharge a firearm from (within 100 yards) or across a numbered road. The gate was kept closed but it was not locked during the 1995 deer hunting season, logging being in progress at the end of the road. Though subject to arrest if caught, at least half of the road hunters who drove past our camp opened the gate and drove to the clearcut. Moreover, almost nightly throughout the hunting season, usually between 11PM and 3AM, one or more persons drove past our camp, opened the gate and drove to the clearcut. Though on a dead end road, road-hunters and poachers obviously considered this isolated clearcut, easily reached via motor vehicle, to be a prime spot for taking a deer. Rightfully so. For two years the lush greens and browse of a new, wide open clearcut will attract unusual numbers of easily-spotted deer, especially at night. To reduce the likelihood of poaching in this area this year, I asked the U.S. Forestry Service to keep the gate locked throughout the 1996 firearm deer hunting season. Interestingly, after opening weekend, daytime road-hunting on this road was reduced by at least 90%. Upon finding the gate locked, most road-hunters lost interest in our road. More interestingly, not one person drove in at night. Obviously, all who would poach deer at night knew the gate was locked. 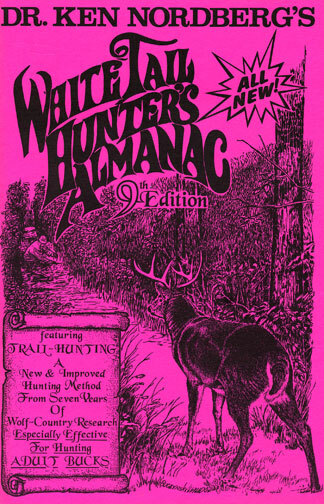 This meant those who poach at night are road-hunters by day, reconnoitering by day likely spots to poach deer at night. 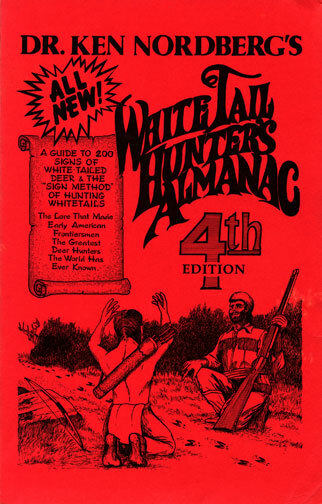 All who road-hunt by day may not be poachers at night, but at least in the area I hunt, all poachers come from the ranks of daytime road-hunters. This means if you were to write down the license number of every person who appears to be road-hunting in your hunting area, your list is almost certain to include the license numbers of every person who poaches deer at night in your hunting area. Whether or not such a list would be deemed valuable by your local game warden (be sure to ask him), if you were to put up a roadside sign that informs road-hunters what they are doing is potentially illegal, if you made it known on that sign that you and your hunting partners are anxious to see that violators are arrested and if you made it obvious to any person who appears to be road-hunting that you are writing down his vehicle license number, you will see a very substantial reduction in road-hunting and poaching in your hunting area. 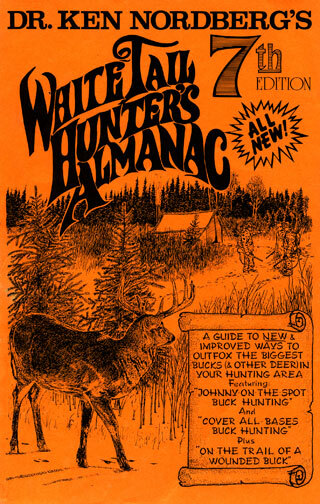 Also, if there is a gate on a state or federal logging road in the area you hunt, though you may obliged to hunt and drag deer the old-fashioned way, on-foot, you can reduce poaching considerably by asking local foresters to keep the gate locked during the hunting season. 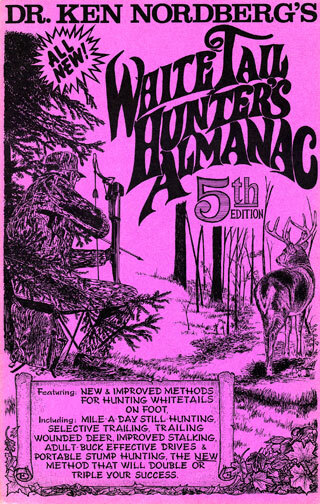 I firmly believe if you and I and all other hunters were to adopt these simple measures, we'd soon see a very noticeable reduction in poaching, a very noticeable increase in deer numbers and enjoy an equally noticeable improvement in the quality of our hunts.